I appreciate skepticism; it’s essential to science. I realize that the notion that mere humans can change the sky is counter-intuitive — until you learn that Earth’s atmosphere is but an extremely thin film around the Earth, composed of different gases in a delicate dynamic balance. The evidence is in; we’ve dumped so much heat-trapping carbon gas — carbon dioxide, methane, refrigerants, etc. — up there that they are starting to cook the Earth and generate destructive climate chaos. In addition to methane released by fracking, sequestered methane is bubbling up from melting tundra, deep oceans, lakes, and rice paddies to trap almost 100 times as much solar heat than carbon dioxide does, releasing more heating methane in an escalating vicious cycle. Every country is working to restore balance. Except the U.S. It appears to have declared war on life on Earth. You can do better — for your children. All of our children. You can start by preserving the Clean Power Plan, America’s first-ever nationwide limits on carbon pollution from existing power plants. I agree with everything that has been said in this article, but we have a problem with methane,from sewage, animal and food waste. 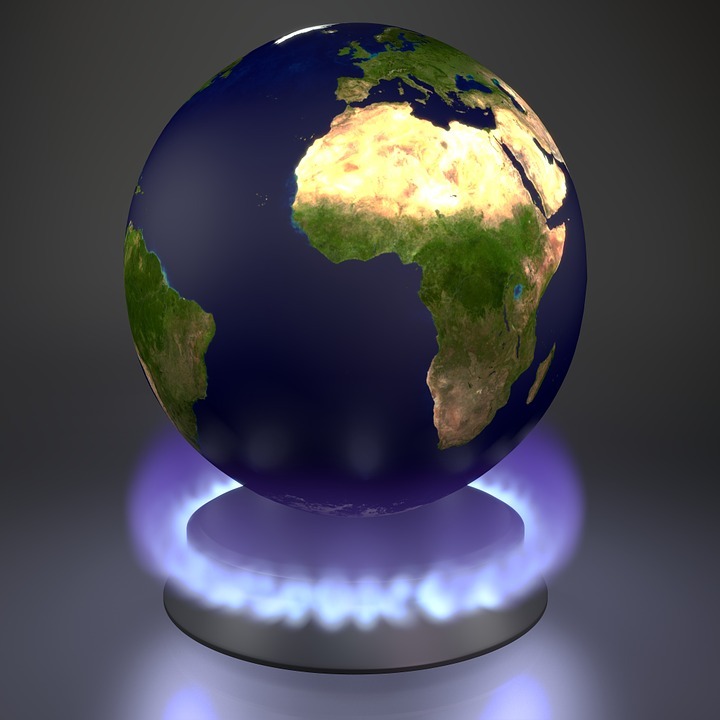 Billions of tonnes of methane escape into the atmosphere every year, a very bad and potent green house gas. We can burn it to turn it into CO2aaarhg.not ideal, but it could be a power source for electricity, ocean going ships, heavy aircraft, heavy freight trains, rocket fuel and cooking. I have always been in love with solar, wind and storage and always will be.but we need to do something about this problem, very bloody soon. It isn”t going to disappear!